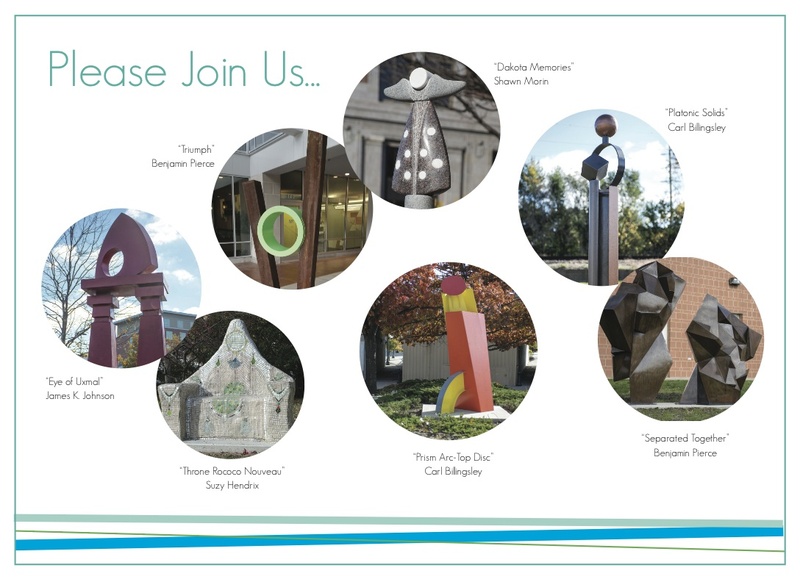 Please join us on Thursday, April 21, 2016 at the new Art Mart for the Public Art League Wine Tasting. Discover great wines, enjoy appetizers and support public art. The event will be held from 4:00 p.m. - 7:00 p.m. Feel free to stop by any time! We will be at the beautiful new Art Mart at 1705 S. Prospect Ave. in Champaign. Entry is $25 and will go towards a great cause! In addition, there will be special discounts on wines ordered at the event and a portion of the event's wine sales will be donated to PAL! Tickets are also available for purchase at Art Mart.